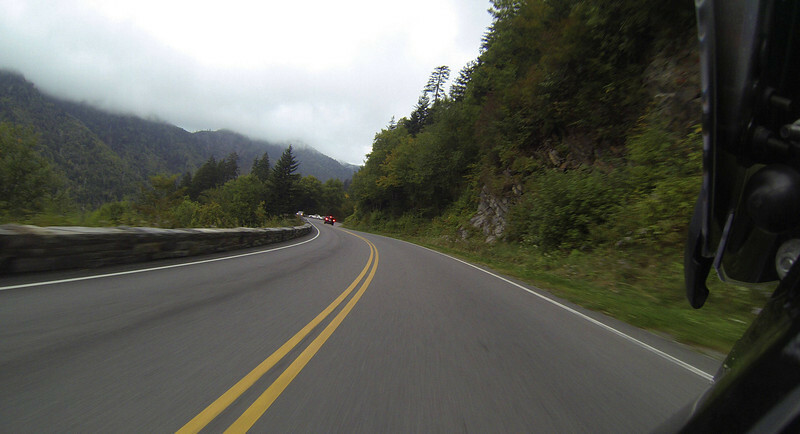 The road up to Clingmans Dome is spectacular. Great curvy road with outstanding scenic overlooks. It was quite foggy and cloudy when we were there, but it cleared up just long enough to get some cool photos from the observation tower at the top, which is at an elevation of 6,643 feet.